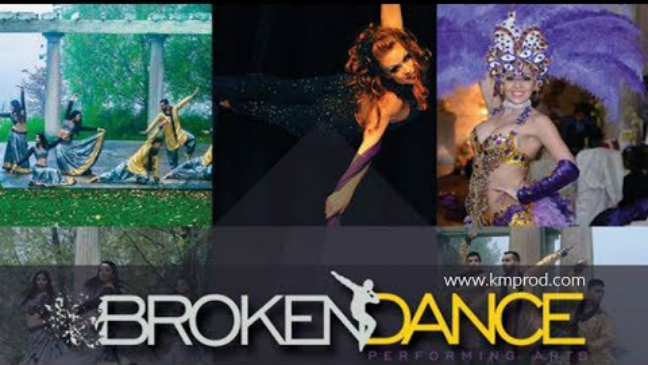 Broken Dance is an exciting Toronto-based dance and performing arts company specializing in Bollywood entertainment and dance. They also excel at South Asian, fusion dance and much more. Available for Bollywood theme events, as well as corporate & special entertainment and event programs. Need unique entertainment for your event? Looking for the best in South Asian dance? BROKEN DANCE feature some of the best dancers in the Bollywood and South Asian dance styles. They offer clients a variety of style to choose from, as well as the choice to customize their performance for their needs. From special song requests, to client and audience interaction, nothing is out of the question. Simply ask. 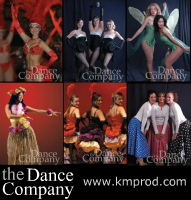 Broken Dance is represented by K&M Productions. For more information, fees (based on event requirements & other variables) & booking Bollywood entertainers Broken Dance, contact us.